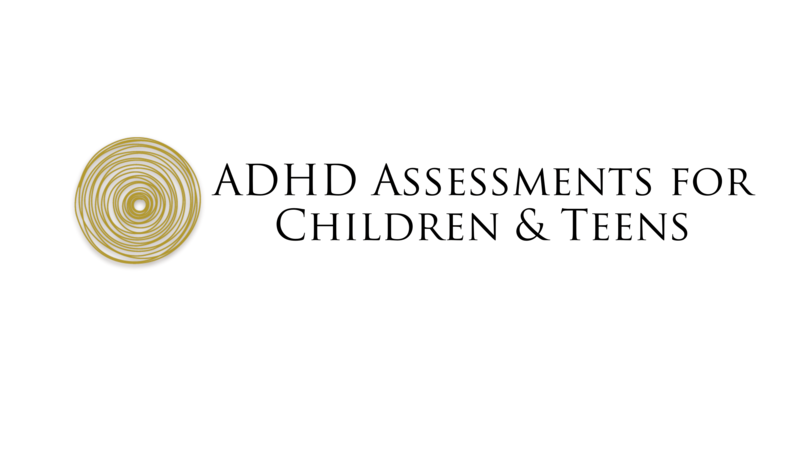 At The Edinburgh Practice we offer a comprehensive assessment for children, adolescents and adults who may have Attention Deficit Hyperactivity Disorder (ADHD). Our highly experienced Consultant Psychiatrists have specialist experience of assessing and supporting individuals with ADHD in the NHS and private practice. ADHD is a condition characterised by the three “core” symptoms of inattention, hyperactivity and impulsivity. Some individuals may be predominantly hyperactive and impulsive and some may be predominantly inattentive. Problems with attention include failing to complete tasks, making careless mistakes, organizational difficulties and becoming easily distracted. Problems with hyperactivity can include excessive fidgetiness and difficulty staying still, running or climbing when it is not appropriate, excessive talking, and being constantly on the go. Impulsivity can show up as impatience, difficulty awaiting one's turn, blurting out answers, and frequent interrupting. Although many individuals with ADHD display both inattentive and hyperactive/impulsive symptoms, some individuals show symptoms from one group but not the other. 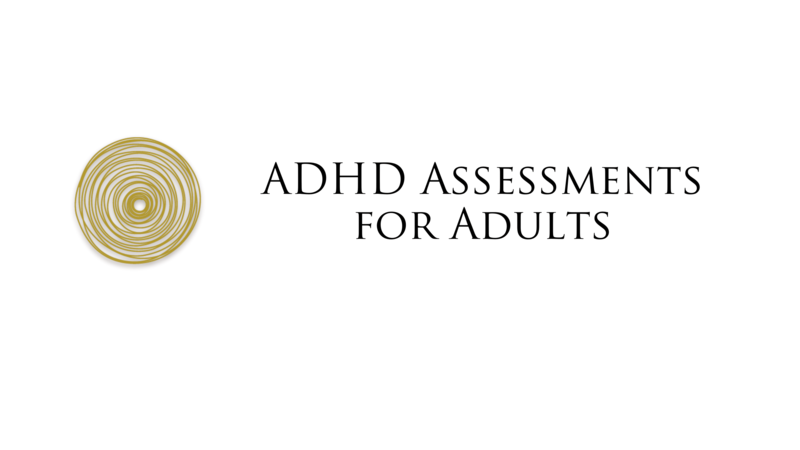 When considering the diagnosis, the symptoms must be present in two or more settings (usually home and school) and have a significant impact on the individual’s life such as their social, emotional, psychological and educational functioning when compared to children who do not have ADHD. ADHD often co-exists with other conditions such as Autism Spectrum Disorder, conduct problems, anxiety, depression, learning difficulties (including dyslexia) and difficulties with coordination and movement (dyspraxia or “DCD”). 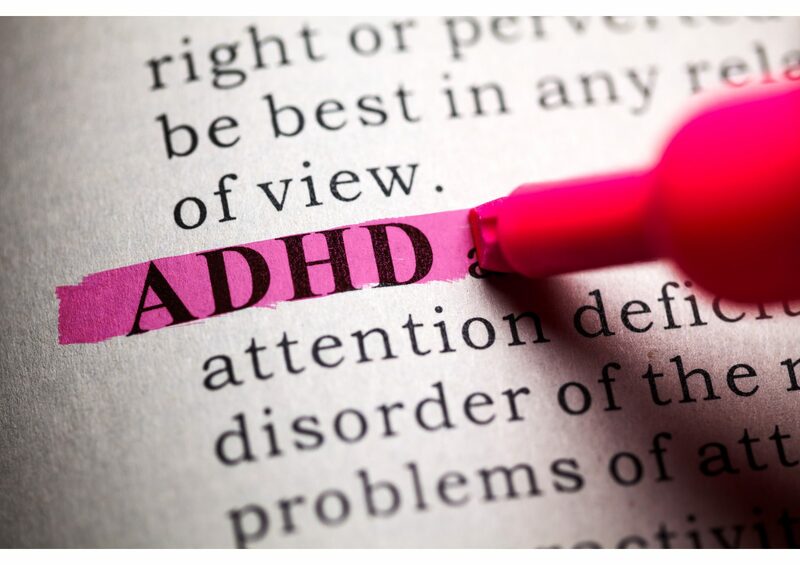 If ADHD is not diagnosed and treated it can go on to have serious effects on a person’s social and emotional wellbeing, underachievement at school, college, or work and cause significant family stress and disruption. If an individual has ADHD, their symptoms will have been present from birth. Some individuals are assessed as children and for others it may be that their symptoms were unnoticed or misinterpreted, so they are assessed in later life. For this reason, clinicians at The Edinburgh Practice use a range of diagnostic tools which allow us to offer a diagnostic service for individuals throughout the lifespan.